After a decade of box office dominance that has changed the Hollywood landscape, Marvel Studios made history as Black Panther became the first superhero movie to earn an Academy Award nod for Best Picture. Overall, Ryan Coogler's blockbuster hit came away with 7 nominations. While the previous standard for comic book movie excellence went to Christopher Nolan's The Dark Knight, that film's 8 Oscar nominations were mostly in technical categories, with the exception of Heath Ledger's win for Best Supporting Actor. Furthermore, some might claim Alejandro Inarritu's 2015 drama Birdman qualifies, but it's a movie about a man who once played a fictional costumed hero. 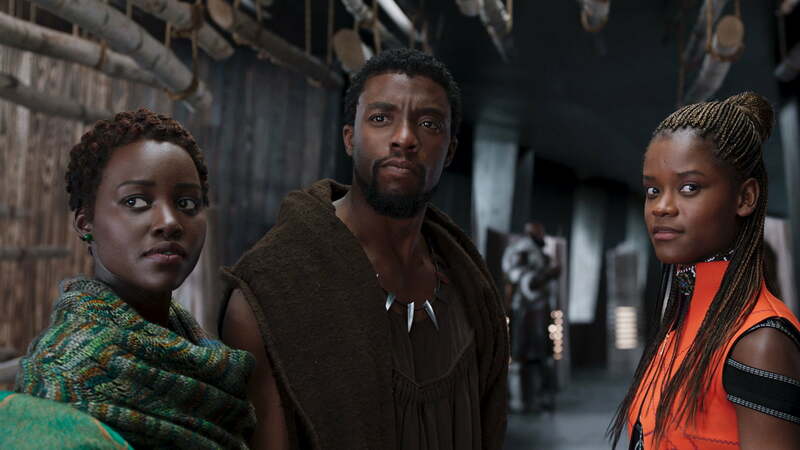 Black Panther also earned nominations for Best Sound Editing, Sound Mixing, Production Design, Costume Design, Original Song for "All the Stars", and Ludwig Goransson's Original Score. If Black Panther wins anything at all it will be a first for Marvel, which has had multiple films up for Best Visual Effects and other technical categories but has never secured a win. Avengers: Infinity War was nominated in the Visual Effects field this year, as well. Since superhero fatigue doesn't appear to be a real thing that exists in this world, Black Panther's shattering of the golden ceiling is likely to be just the first of many, whether it be for Marvel, DC, or one of their competitors.